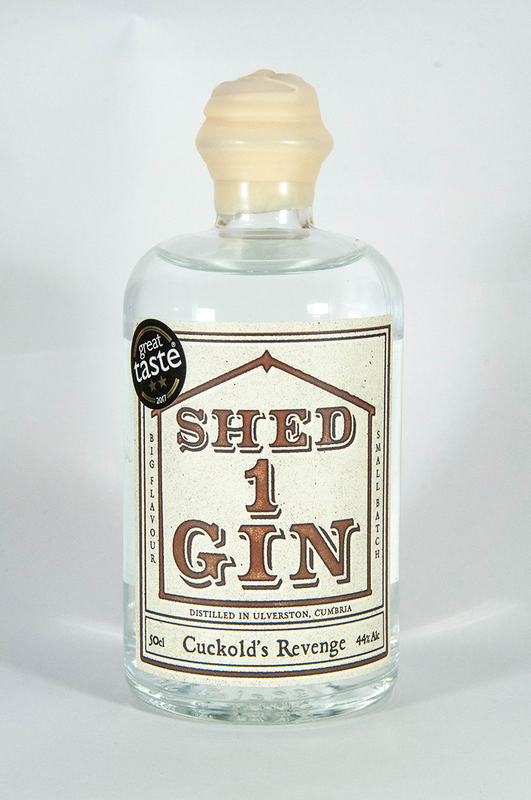 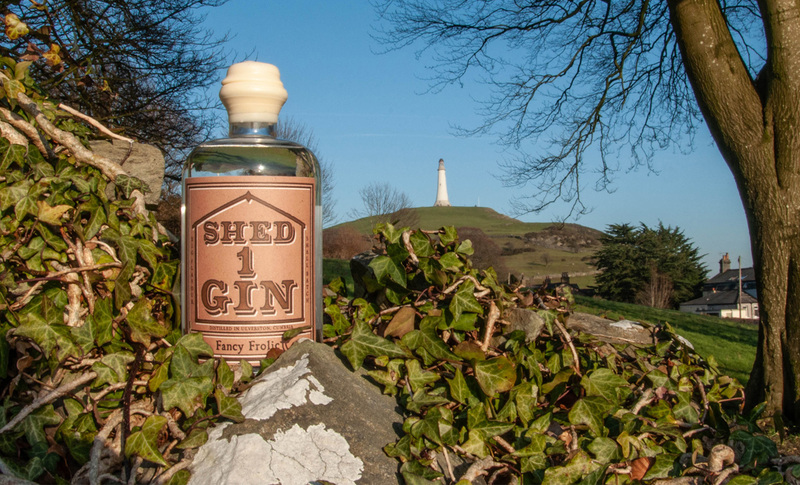 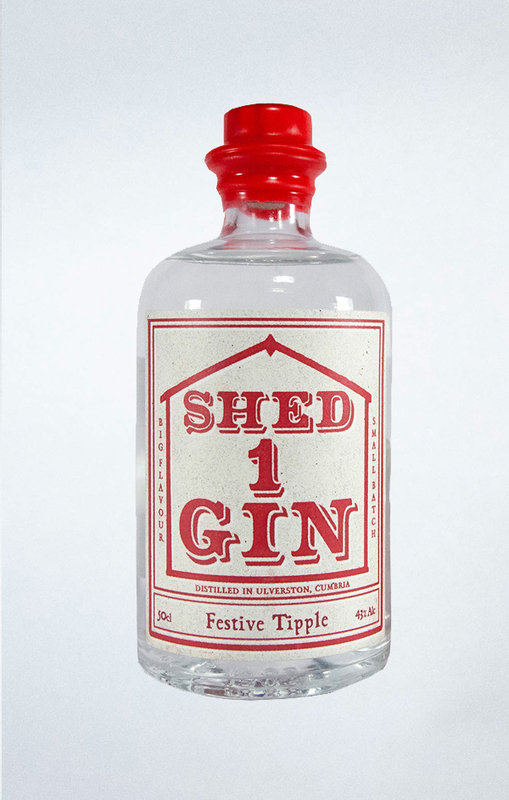 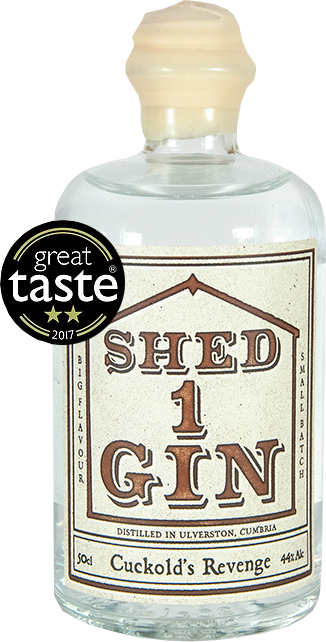 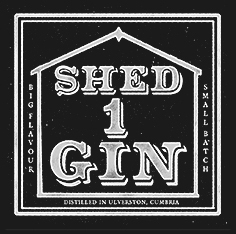 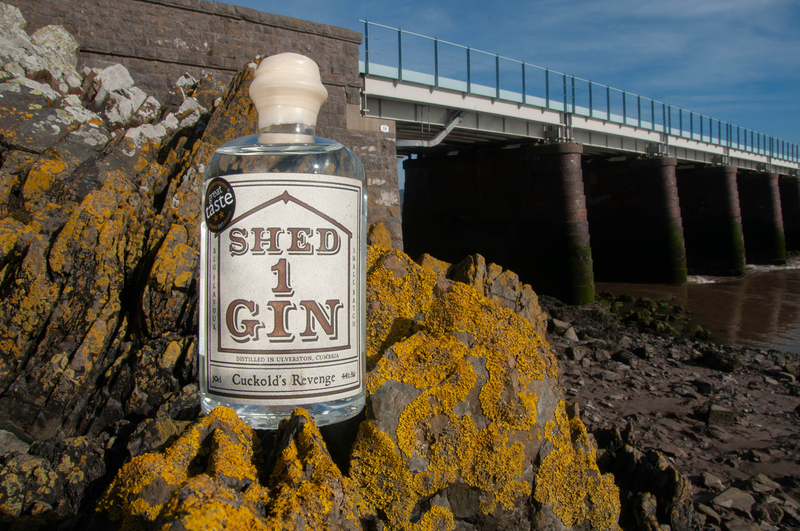 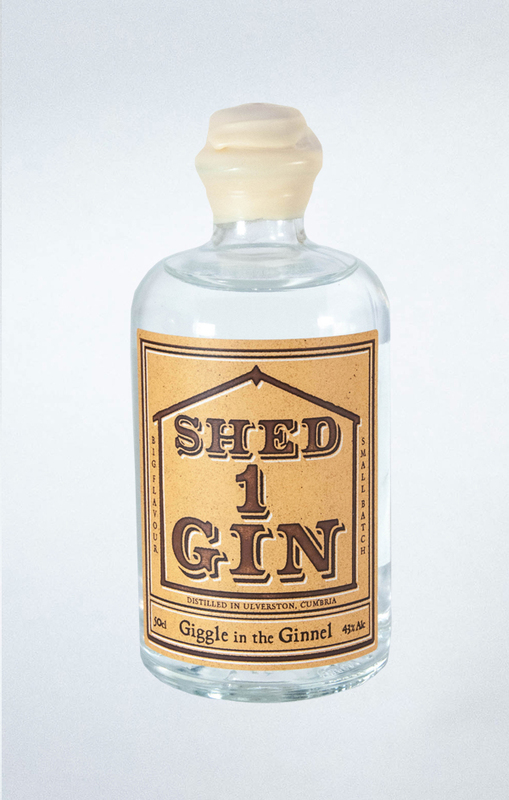 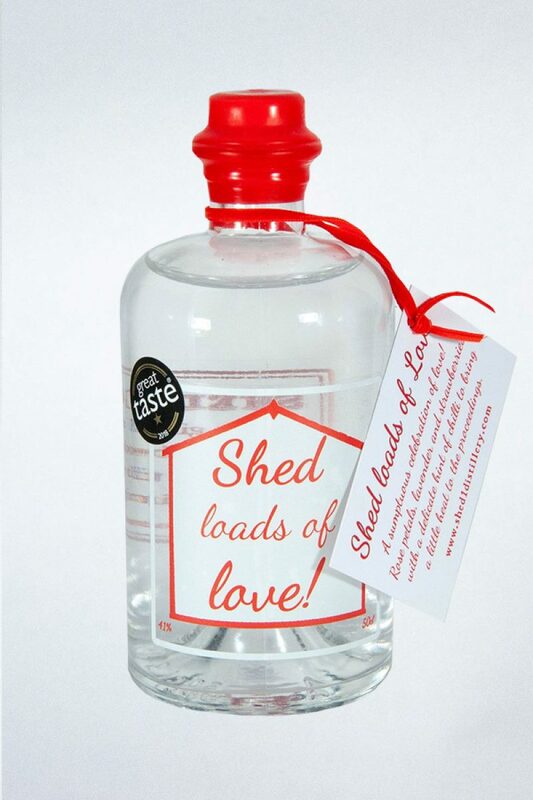 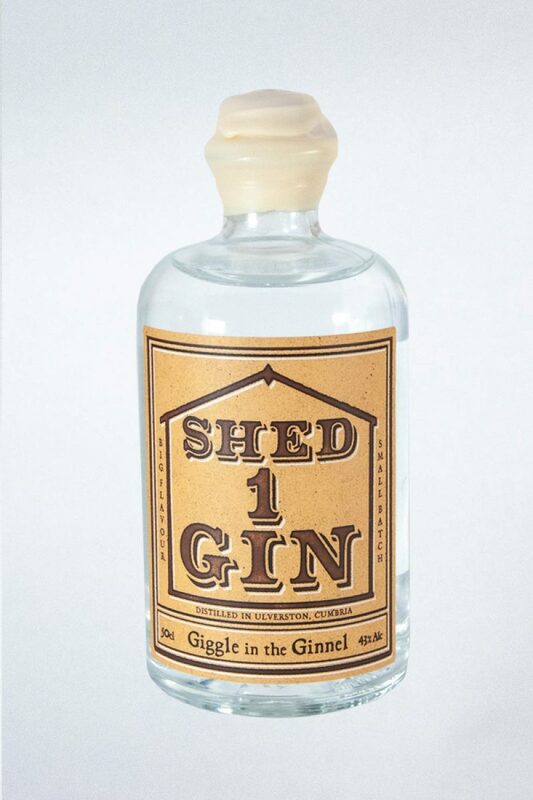 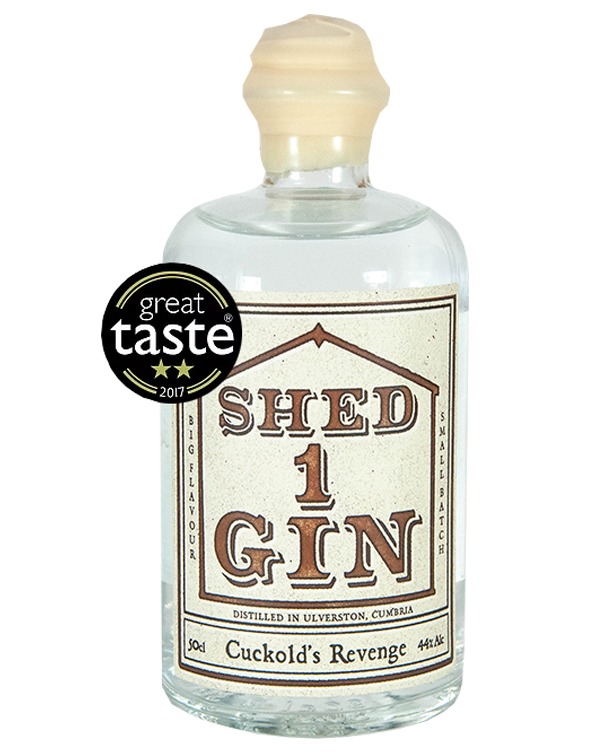 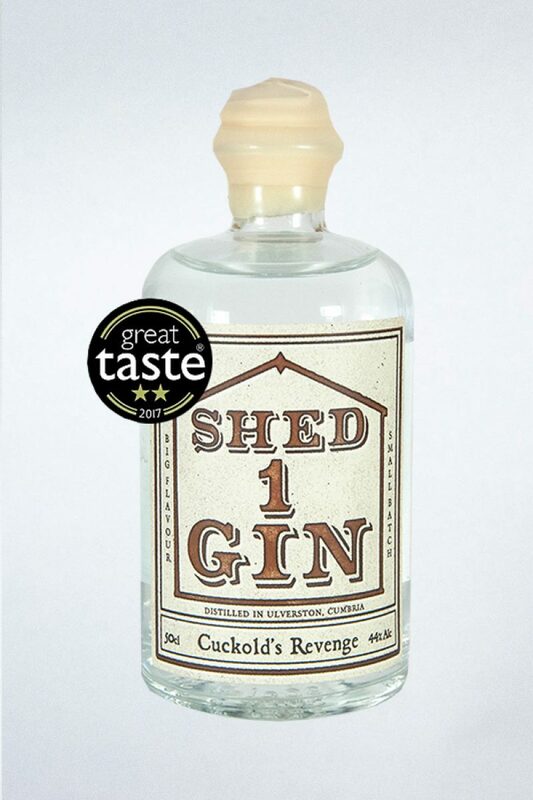 Based in a shed in the market town of Ulverston, on the outskirts of the Lake District, producing award winning, small batch, big flavour gins. 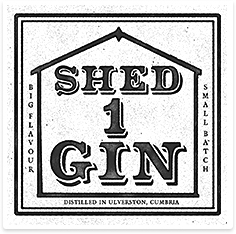 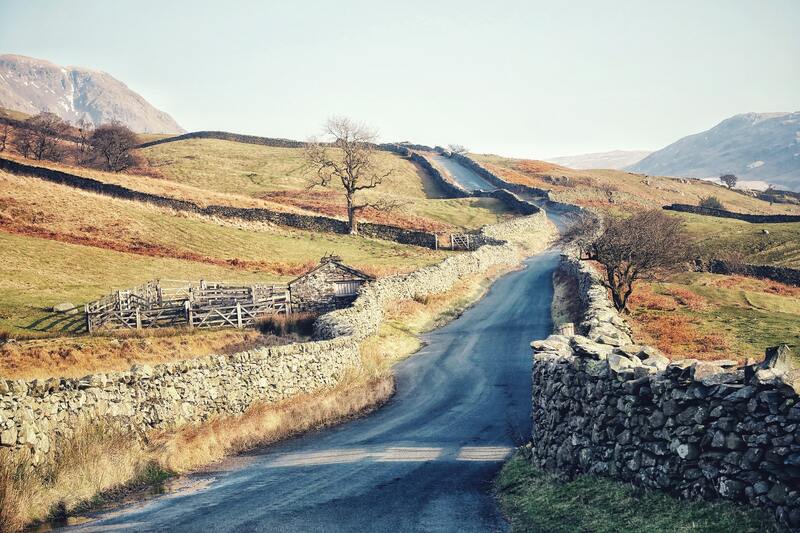 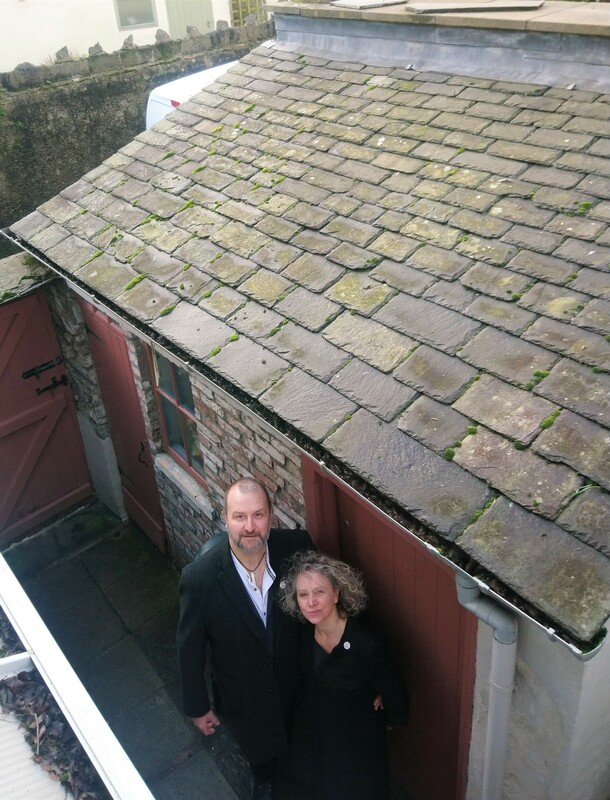 We’re Cumbria’s, and possibly the UK’s, smallest gin distillery! 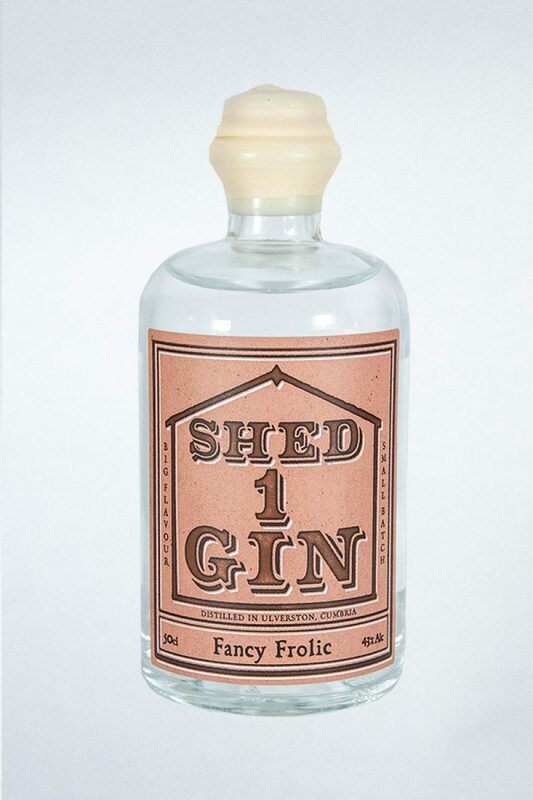 Smooth enough to be sipped, bold enough to be mixed.